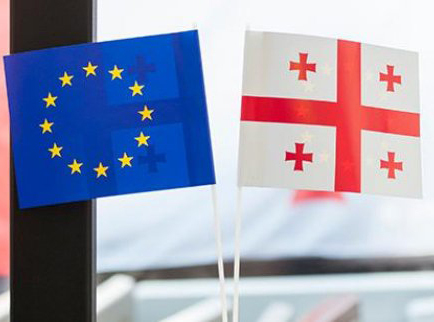 On July 6, 2018 the members of the consortium of the European Union supported project “Georgia on the European Way: Creation of Effective Model for DCFTA and SME Strategy Implementation” have approved 53 project proposals from regional civil society organizations. 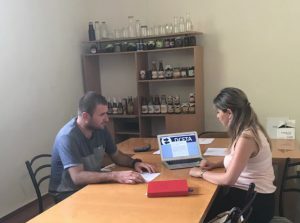 The grant call is aimed at supporting Georgian civil society organizations’ role in raising public awareness, understanding and support for the implementation of the DCFTA. 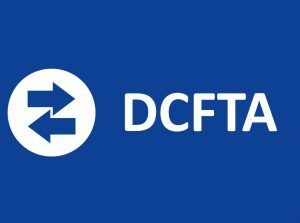 Among selected projects 24 are dedicated to the awareness raising about DCFTA among Georgian public, while another 29 proposals targeted awareness raising about DCFTA among regional small and medium enterprises and public servants. By the decision of members of the consortium the second call for proposals will be announced in the following regions: Kakheti; Racha-Lechkhumi and Kvemo Svaneti and the Autonomous Republic of Adjara. 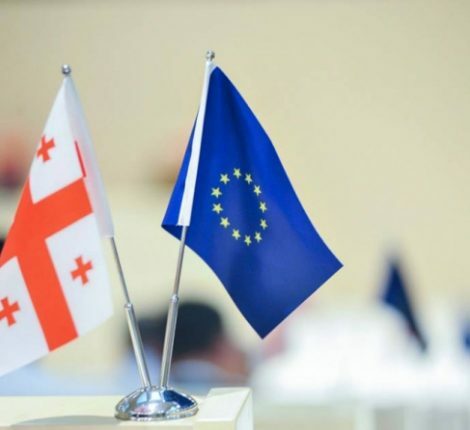 In total 60 small sub-grants of up to 1000 Euro each are expected to be distributed to the civil society organizations in regions of Georgia within the project. The project – Georgia on the European Way- is implemented by an international consortium of non-governmental organizations and think-tanks under the leadership of the Eastern Europe Studies Center (Lithuania) together with the Association of Business Consulting Organizations (Georgia), the Georgian Institute of Politics (Georgia), GLOBSEC Policy Institute (Slovakia), Young Scientists’ Union “Intellect” (Georgia), ATINATI (Georgia) and the Association Caucasus Genetics (Georgia).